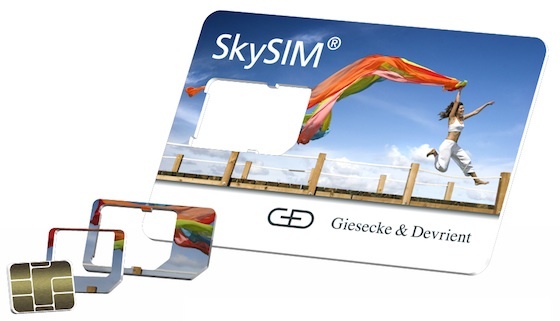 I'm just old enough to remember the original, business card sized SIM cards. That was then. Now, it's all about nano. According to Boy Genius, tiny Nano Sim technology is already being tested ahead of the impending iPhone 5 release later this year. Makes sense, as SIM cards appear to be the least efficient use of space anywhere within a smart phone. Plastic casing aside, do we really need them at all in the next (next) generation of phones? This isn't just an empty question... I'm currently trying to wrap my head around mobile technology, so if you have any specific insights around how this stuff works, let's grab a coffee or Skype sometime!